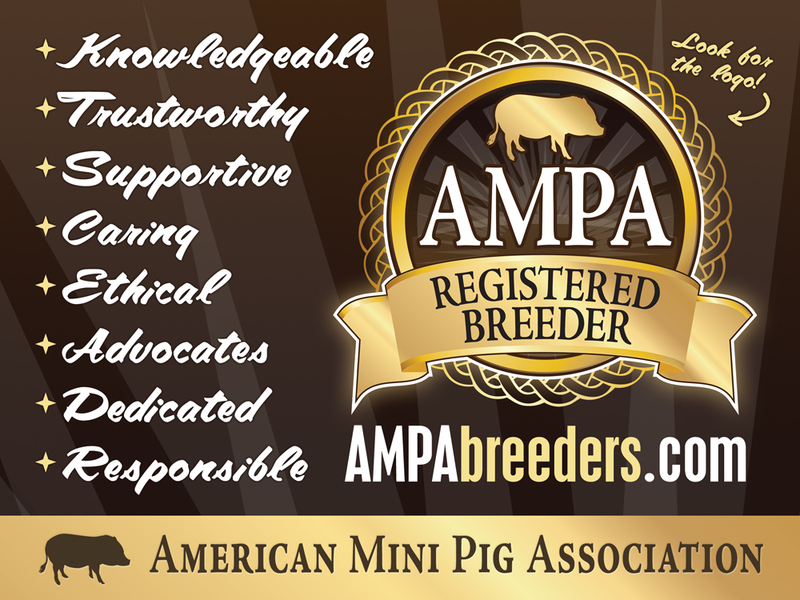 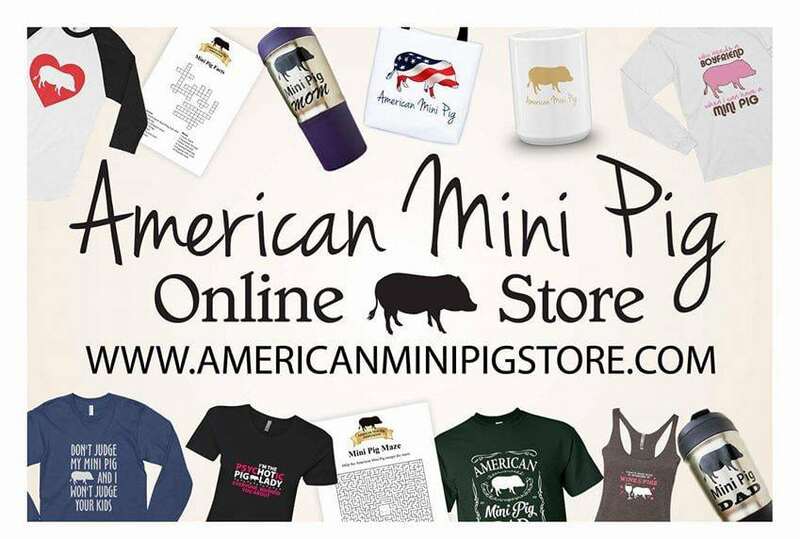 We welcome AMPA members who wish to volunteer their time to support the work of the American Mini Pig Education and American Mini Pig Rescue advocates in their local communities and states. 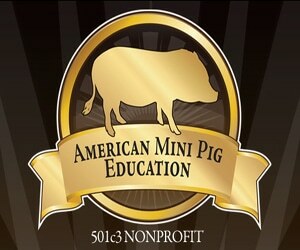 The work of the association is most important to the future of mini pigs. 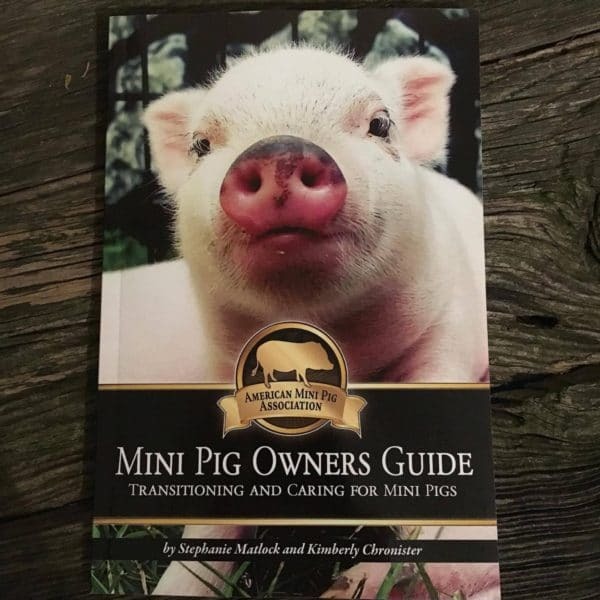 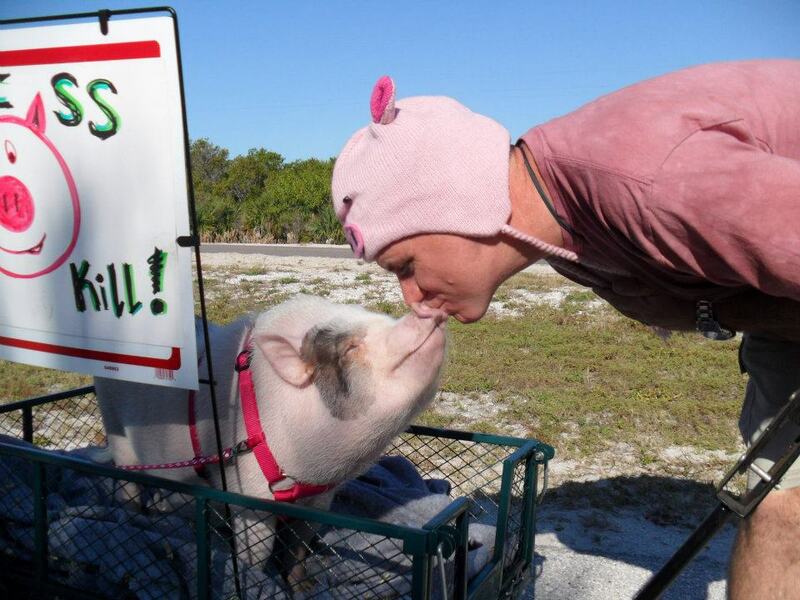 We need more educators and advocates in the communities involved in shaping our programs and sharing the importance of this work with other mini pig enthusiasts, thereby ensuring future support and improving the lives of mini pigs. 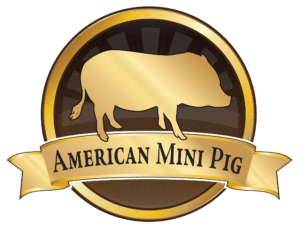 How can I serve as an Ambassador? 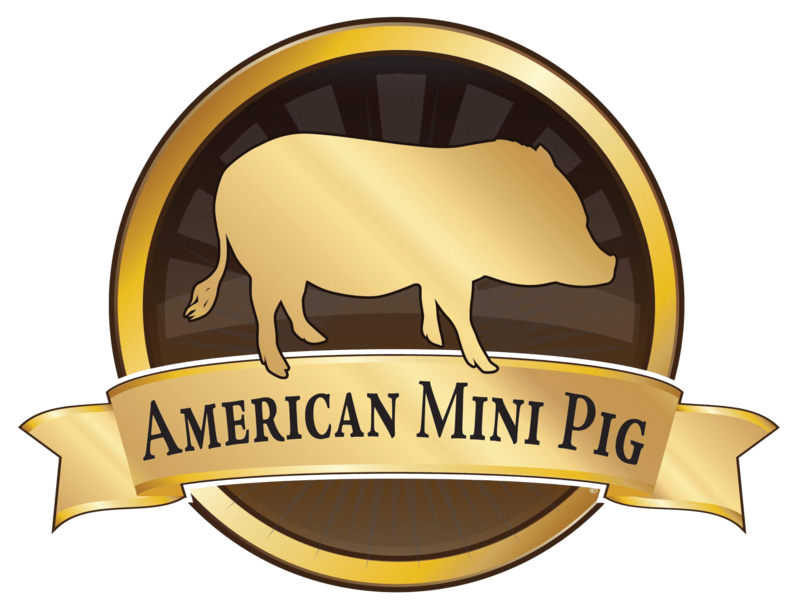 Who referred you to AMPA?